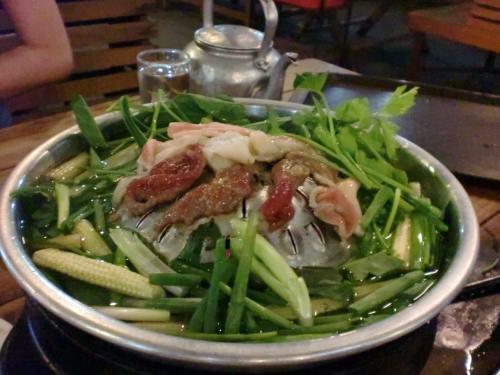 The Old City in Chiang Mai has some of the tastiest and most diverse foods in the world. Though we only spent three months in Thailand, I have a pretty good idea of what the options are. 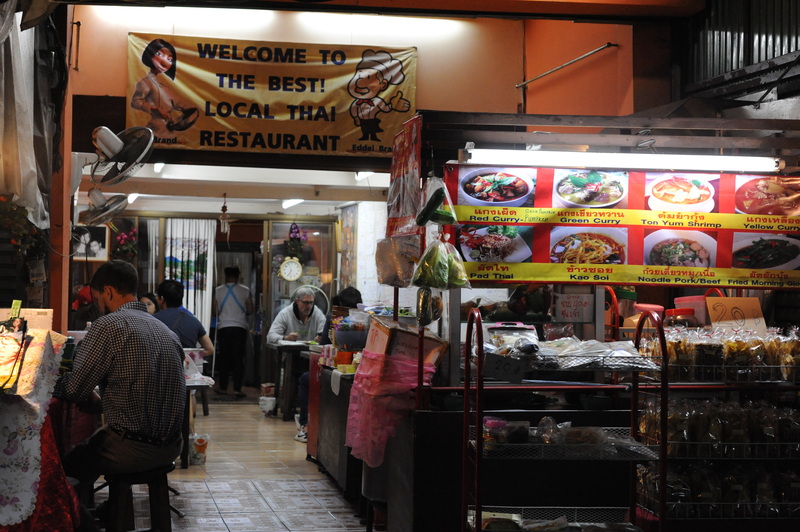 It is hard to go wrong in Chiang Mai, but on average eating Thai is usually better and cheaper than Western food. If you are eating from a street vendor, make sure they are cooking with a wok right in front of you. If you are exploring, I advise picking restaurants that look busy. And last, this is obviously not a comprehensive list, so if you are staying for a while consider joining the Chiang Mai Eats group on Facebook, where new finds are constantly posted. And now, here is a list of my favorite 8 restaurants in Chiang Mai and my rationale for why each is worth visiting. This unassuming, open-air restaurant on the same road as the Somphet Market is always busy for a reason. 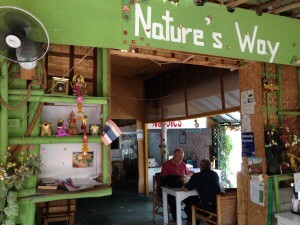 It is run by a husband and wife team, Eddi (the most hilarious server) and Pen (the greatest Thai cook in Thailand). The food can take some time, but it is worth the wait for excellence, and the prices are unrivaled (a meal costs between 60-100 bhat). Things to get are the panang curry, the koi soy, the pad thai, and the pumpkin curry. Everything on this menu is divine, though they are only open for dinner times. We ate here at least 4x a week for a reason, and the walls are covered with papers with similar raving reviews. 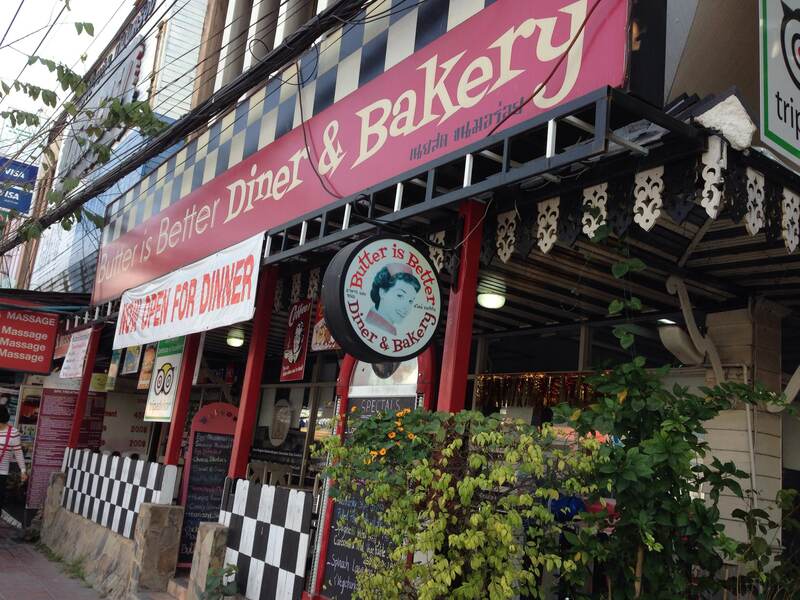 Location: Conveniently located on Moon Muang Road Soi 6, a street north of Tapae Gate. This stall won’t be on Google Maps, but it just north of the market on the opposite side of the road. I doubt I will ever have another fruit smoothie that rivals the ones at Addy’s. When I wasn’t ordering pineapple yogurt smoothies, I was eating their fruit bowl for breakfast. Their famous fruit salads are stuffed with an impressive collection of mangoes, pineapples, dragon fruits, bananas, watermelon slices, and more. If you want, you can add muesli as well. Addy’s has some of the freshest fruit selections around and the prices here are the best I found in Chiang Mai. 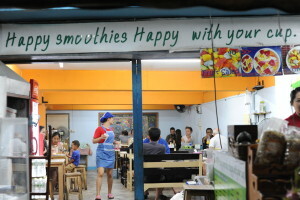 The smoothies run from 30-50 bhat, the fruit bowl was 50 bhat, and a meal averages around 50-90 bhat (the yellow and red panang curry were especially good). Oh, and don’t miss their mango sticky rice! 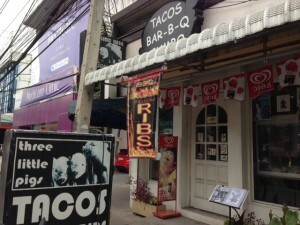 Location: This restaurant is also on Moon Muang Soi 6. It is literally right across from the Somphet Market. This restaurant focuses on healthy, organic Thai foods without using MSG like so many other Thai restaurants. Nita, the owner and one of my favorite people in Thailand, grows much of the vegetables and lemon grass herself. Nature’s Way’s spring rolls (fried and raw) were to die for, and their thick massaman and green curries were delicious. Nita ensures that the food is served over healthy grain rice. Prices for a meal here are little higher due to the quality of the food (100-200 bhat), but a curry is easily split between two people if you order a second plate of rice. This is also a good option for vegetarians. Location: 10-2 Moon Mueang Soi 5, Chiang Mai. Nita’s number is +66 81 603 0645, and the restaurant’s facebook page is here. This authentic Thai style BBQ (translated as “pork-pan”) is all-you-can-eat buffet that most foreigners miss out on, though it is well known among the locals. This massive complex can sit 2,000 people, featuring karaoke and just about any meat under the sun. Here’s how it works: first you take a seat and they bring out a cooker that uses charcoal to boil water and heat the steel, then you take a plate and dish up as much raw and cooked meats as you want and come back to let the raw meats roast. There are also ample amounts of desserts, vegetables, and fruit. Everything is included except special drinks and sodas. The buffet costs about 200-300 bhat depending on the night, and the main buffet starts at 6. I’ll admit that I didn’t love the food, but it is a cultural food experience you have to have before you leave Chiang Mai. Location: This BBQ is behind Hillside 4 Condo right off of Huay Kaew Road. It is very near to the Maya Mall. The Cat House restaurant offers fresh and healthy Thai and Western fusion foods. Some of the finest dishes are the fries (original, sweet potatoes, zucchini, and even pumpkin) as well as their burritos and pork nachos. They do not use MSG. A meal here will cost around 100-250 bhat. I like this restaurant because of the unique flavors, but also because they sponsor Burmese refugees who work and run the store, helping them create a better life and future. It is a great place to eat and also a great place to support. 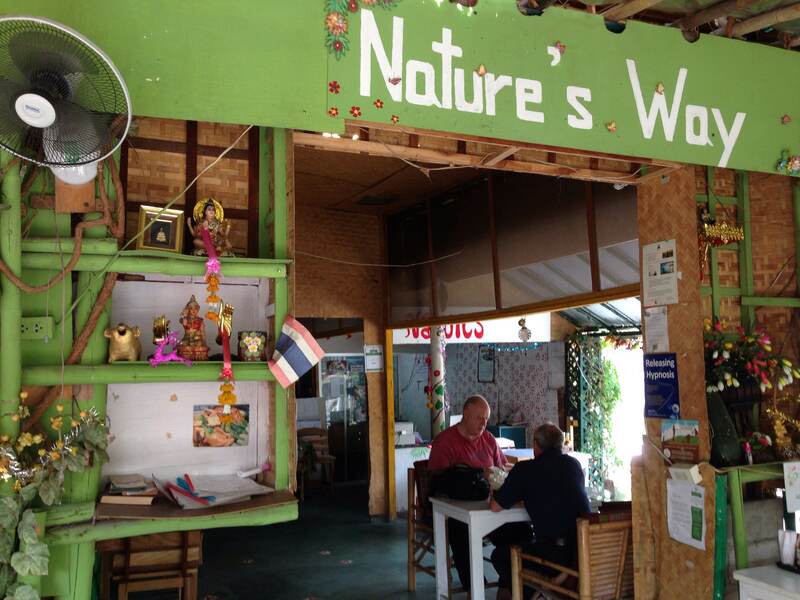 This Western restaurant is one of the best known in Chiang Mai for a reason. They have a few locations, and they are the best place to go if you are craving quality Western food. It is one of the only places in Thailand where I trust eating steaks, and their sandwiches and traditional dishes are also tasty. 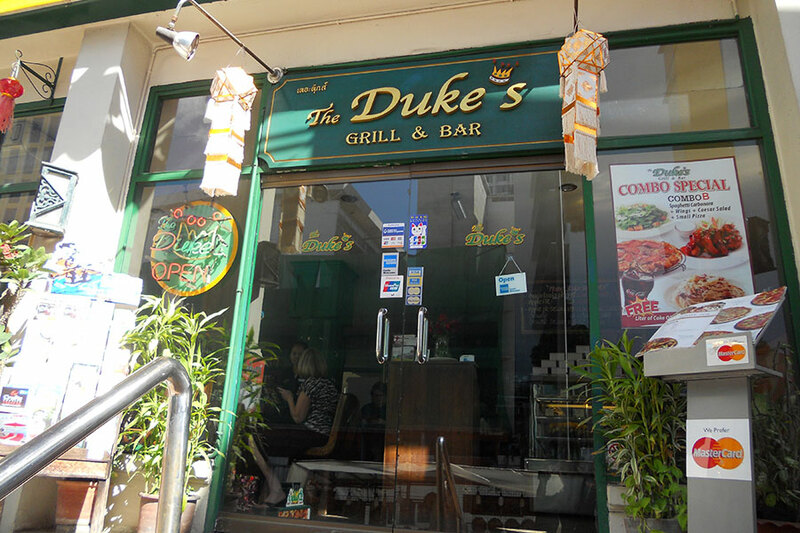 If you are in Chiang Mai for the holidays, Duke’s is one of the best places to get a Christmas or a Thanksgiving meal in Chiang Mai, though you will need a reservation. They had turkey, mashed potatoes, pumpkin pie, and cheese cakes that would rival my grandma’s. Duke’s is pricier than the other options on this list, but the cost is still good if you compare it to what you would pay for the same meal in the West. 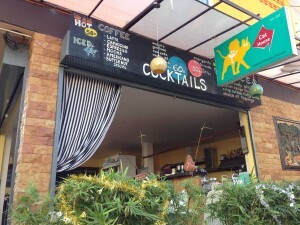 Location: 49/4-5 Chiang Mai-Lamphun Road, Chiang Mai. Contact number is 053 818 603. This diner is a gem in Chiang Mai for good Western food. Butter is Better is owned and operated by a Westerner who taught the employees how to make traditional diner dishes right. The walls are decorated with classic American films and opening the menu makes you feel like you are right at home. They serve all day breakfast and have rich dinner and dessert options. My favorites were the pancakes (any of them), the biscuits and gravy, and the mouthwatering strawberry rhubarb pie. Prices here range from 100-300 bhat depending on what you get (the dessert is too tempting). This southern-style soul diner is owned and run by a man named Richard from Louisiana. He is all about grilling juicy meat and playing good music. You can’t go wrong with a hamburger or the Mexican dishes here, though the menu is much more extensive. Meal prices here are also a little high for the area, ranging from 100-300 bhat. Their website is here with more information. 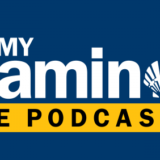 Richard is always interested to talk about good Southern music, and the stop is well worth your time. 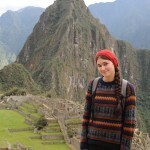 Rachel Rueckert is a writer, photographer, teacher, and travel addict with a background in English and anthropology. 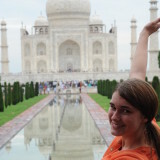 Though she is based out of Boston, she is currently backpacking around the world doing an independent writing and research project on marriage around the globe with her new husband. You forgot Secret Learning! Best green curry in Chiang Mai, hands down. The tea leaf salad at the Bird’s Nest was also without peer. Sounds like a good place! I’m sad I missed it! Chiang Mai is amazing for food. Some good options here, but aside from the mu ka ta place they’re all geared specifically toward tourists! 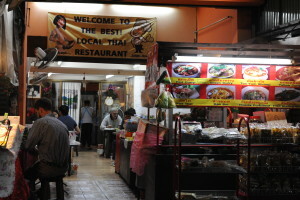 The street stalls at Chiang Mai Gate (south) or Chang Pheuak Gate (north) have lots of cheap choices! Good thought, Alana. What would you add? I can’t wait to get back to Chiang Mai and I love trying new restaurants. You can’t always trust that which you read online. However, I really do trust you! 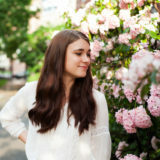 I just want to tell you that I am newbie to blogs and definitely enjoyed this blog site. Likely I’m want to bookmark your blog . You amazingly come with good articles. Bless you for revealing your blog. That is so kind, thank you. 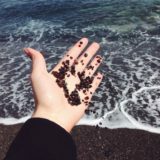 This blog post was very helpful to me. I’m sure others will discover it useful as well. onto a co-worker who had been doing a little homework on this. about this matter here on your site. Thank you very much! I’m excited to check it out. I just found your website on second page of serach engine, your website is very interesting and have good content. I possess a handful of website myself and I think you should take a look here: http://www.latestseotechniques.com You will find its a very nice forum that can give you access to all free seo techniques to get top rank on search engines. Keep up the quality posts. 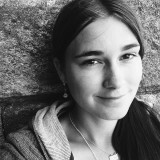 I simply want to say I’m all new to weblog and seriously liked your blog. Almost certainly I’m likely to bookmark your blog . You definitely come with good posts. Many thanks for sharing with us your web-site. 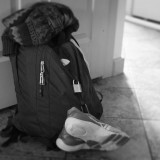 So many interesting articles i read here, i think you can make deliberatewanderer.com go viral easily using one tricky method. ur website was much interesting to me. i’ll say thanks u a lot to sharing this awesome info.